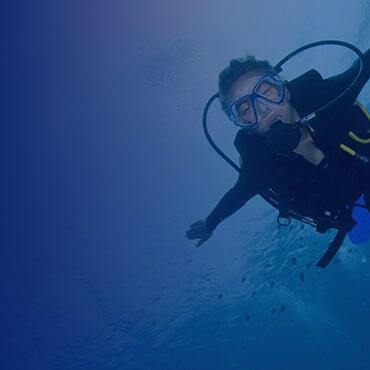 Panasonic has been producing excellent cameras with great features both for land and underwater photography and videography. 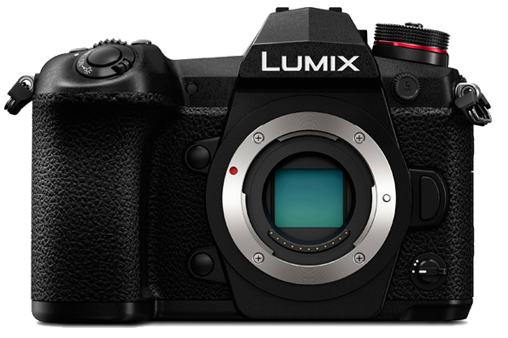 The Panasonic G9 and GX9 are two similarly named cameras that Panasonic is now offering. 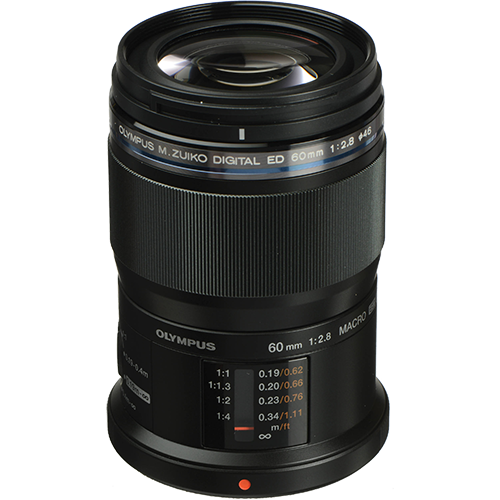 The cameras have micro-four thirds sensors, similar to the Olympus OM-D cameras, and use the same great selection of micro-four thirds lenses. Lets dig deeper on similarities and differences between the two cameras. 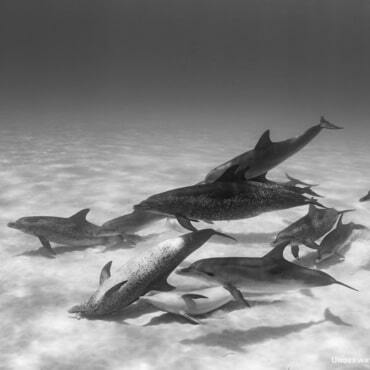 Both cameras are using 20.3 MP Micro Four Thirds with no low-pass filter which makes it great for low light conditions, this is also great for underwater shooting. 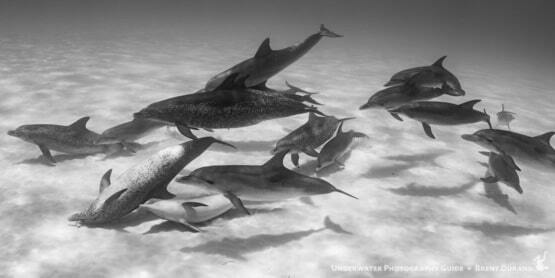 One main difference between the 2 cameras is that the G9 has added a High-Resolution mode. What this does is it builds a 80MP file by taking 8 photos, shifting the sensor a half pixel each time and recreating the image again which can result in a very detailed image when used with a tripod and a high-quality lens. The mode is limited to ISO 1600. The 2 cameras both use 5-axis in-body stabilization. This greatly reduces shakes when shooting both stills and video. 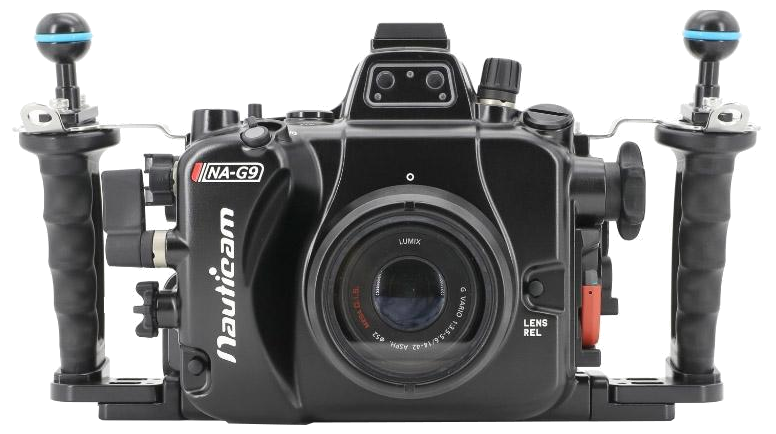 But the G9 overtook it a step forward as it uses the more updated Dual I.S. 2, which is an big improvement as it is rated at 6.5 stops. Dual I.S. 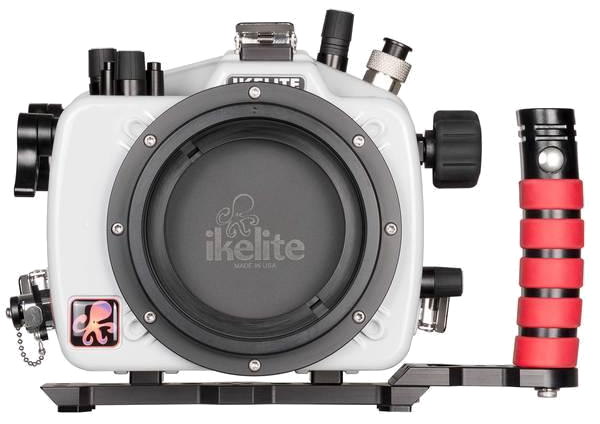 2 gives you additional image stabilization on top of the in-body image stabilization (IBIS), when using a Dual I.S. 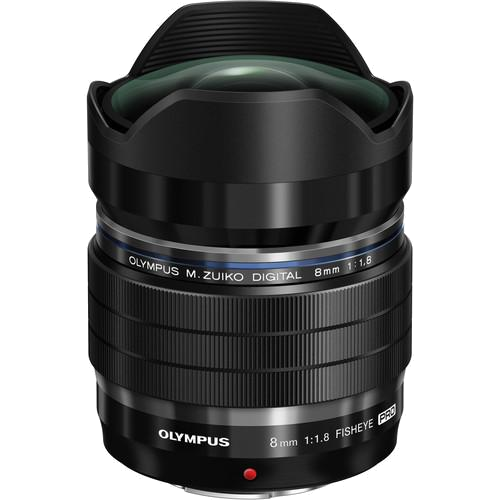 2 compatible Panasonic lens. Here, one of the noticable difference between the 2 cameras. The G9 has a big advantage over the GX9. 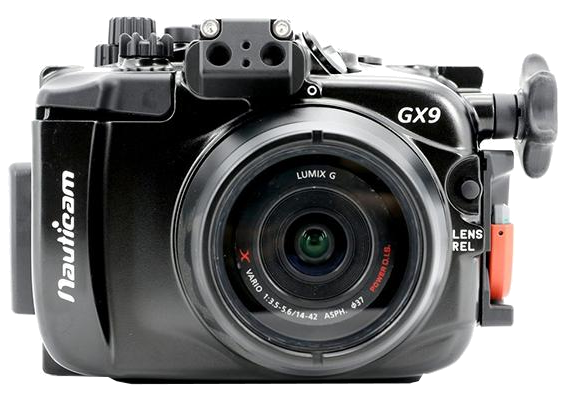 The G9 boasts a 20 fps burst with continuous AF which the GX9 has only 6 fps. This is beneficial when taking action shots or trying to capture a rare behavior. 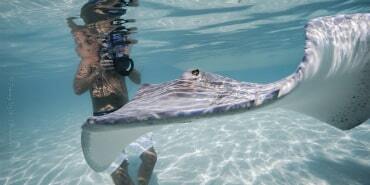 Both cameras uses the same technology that Panasonic uses, Contrast-Detect Depth from Defocus System. The major difference between the 2 cameras is the focus points. G9 has a 225-point while the GX9 has only 49-point system. The Panasonic G9 has 4K and 6K Photo modes and in-camera focus stacking. The 4K and 6K Photo modes are strangely named, but basically they give you 18meg jpeg files at 30 frames per second, which many photographers are finding amazing applications for, and is a great way to shoot "fleeting moments". The camera is shooting video, but it allows you to extract images during playback. Continuous focus is automatically turned on during 4K and 6K Photo modes. Focus stacking combined photos taken at different apertures and is a great option for macro photography on a tripod. The G9 has slightly better video specs with its 4K @ 60p while GX9 has only 4k @30p. The G9 has more higher resolution electronic viewfinder and magnification, boasting an incredible 3.8 million dot resolution. 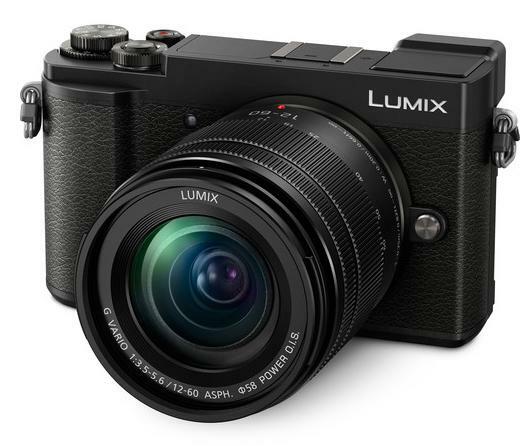 The Panasonic GX9 is small and lightweight and can be compared to a compact camera. It only weighs 450g and has a dimension of 124 x 72 x 47mm. 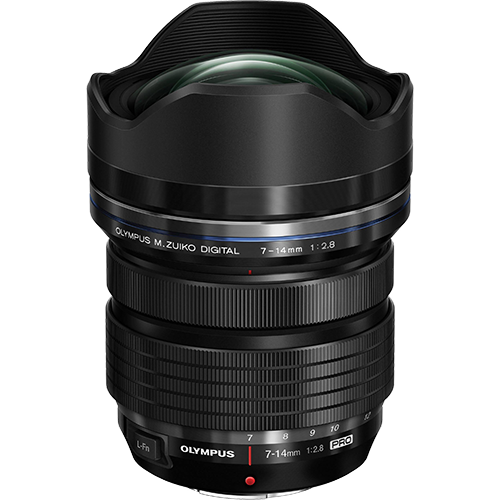 While the G9 is built similarly to the GH4 or the GH5. It weighs 658g and has a dimension of 137 x 97 x 92mm. There is a big difference between the two cameras. 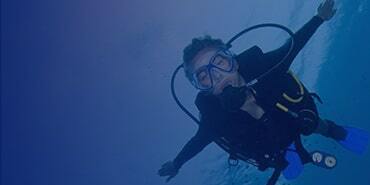 This is a big factor for underwater photographers and videographers when choosing a camera. Having a longer battery life means less battery changes and less opening/closing of the housing. 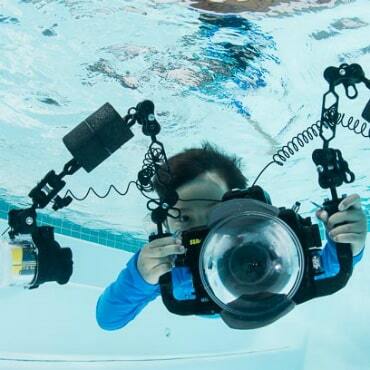 This equates to lesser chances of having a flood on your camera rig. 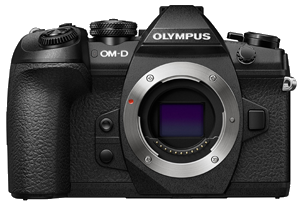 Here's a quick rundown of the comparison between the 2 cameras, We also included the Olympus OM-D E-M1 Mark II as it is a very similar camera as well. The Panasonic G9 is the big brother to the GX9. 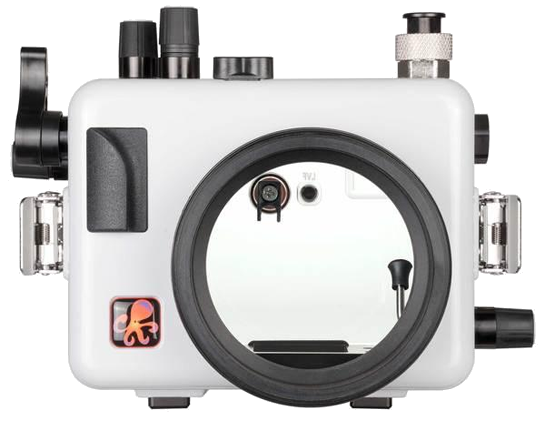 Larger and more expensive, it is comparable to the E-M1 Mark II and is a contender for the top micro-four thirds camera for underwater photographers. 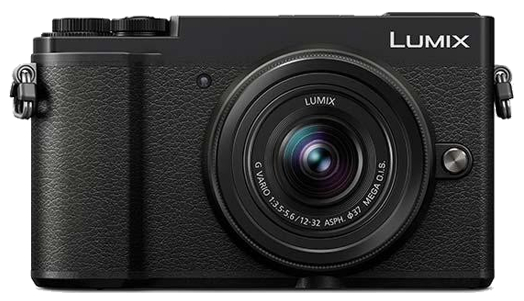 With excellent image stabilization, great video features, weather sealing and dual UHS-II card slots, the G9 deserves a serious look if you want the best micro-four thirds camera on the market. It also had a number of creative features for the land photographer like focus-stacking, hi-res mode and 6K photo mode, which will give it an edge over the E-M1 Mark II for some photographers. However, if you want to save $700 and get a smaller camera, the GX9 has the same excellent sensor and built-in image stabilization. Both cameras will result in amazing images if paired up with the proper lens for the job. Just keep in mind that the battery life of the GX9 is not terrible, but not stellar either. If you want to produce professional quality video, it is worth taking a look at the Panasonic GH5 or GH5s. For a hybrid shooter taking both stills and video, the G9 should be carefully considered. Photographers considering the less expensive GX9 should also look at the Sony A6300 which is at a similar price, and has a larger sensor but lacks the built in image stabilization.